All the products by Dr. Jetske Ultee have been created by Dr. Jetske Ultee herself. They are the result of years of research into skin problems and skincare. 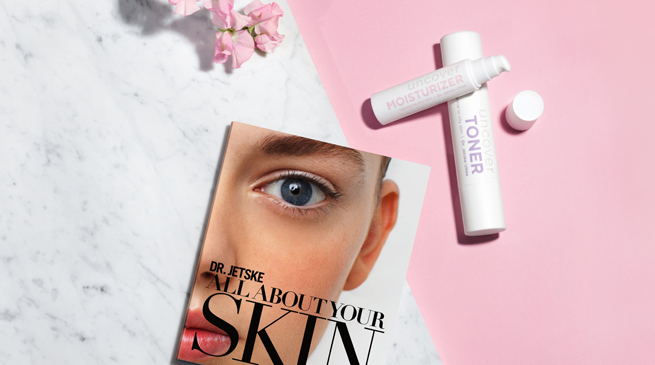 Beautiful skin begins with the correct skincare. Interested to find out which products suit you? Take our skin analysis or ask advice from one of our skin experts at customer service. based on independent, scientific research. That, for me is important."